NTPC is searching innovative ideas for achieving 100% Ash Utilization on sustainable basis at all Coal based stations. To invite ideas for achieving 100% Ash Utilization on sustainable basis. ** The participants may be Individual/ Team/ NGOs/ Professionals/ Researchers/ Scientists/ Institutes/ Organizations/ Business Schools/ Startups etc. 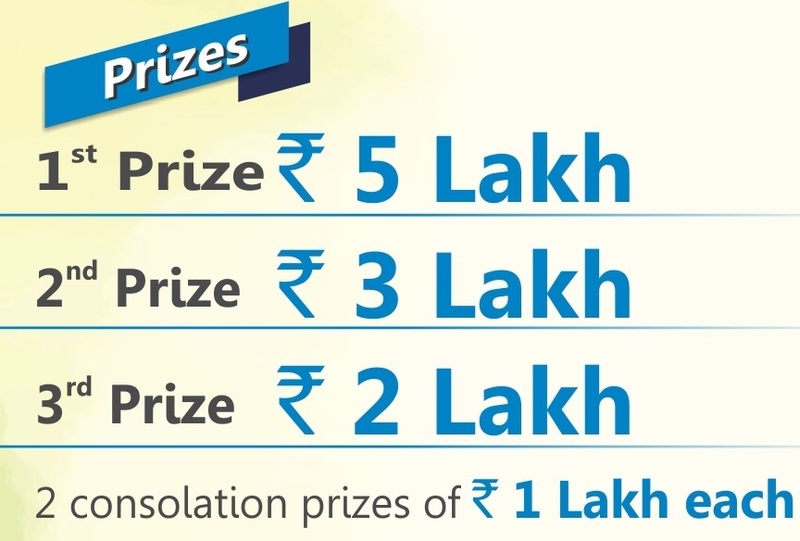 ** The contest is open for NTPC employees also, however NTPC employees working in Ash Utilization Group can’t participate. The participants can either be an individual; or teams of up to 5 participants. In case of team, maximum 3 persons will be invited & allowed to participate for presentation & detailed discussion for Second level screening (if shortlisted in first level screening). ** Interested contestants will have to make registration. ** Participants are encouraged to leverage new-age technologies while shaping their innovation. No, there is no charges for participation. The submitted proposal shall be evaluated at two levels which has been described in detail under Evaluation Criteria in the menu. Can working professionals apply for the contest? Yes, the contest is open for all Indian Citizens. The proposal should include Abstract of the project, technical feasibility & commercial viability along with Detailed Methodology and Implementation time line for implementation of the proposed idea. The proposed idea should be applicable to all coal based stations or particular type of stations? NTPC stations have been grouped in 3 categories (see More Info in the menu) for making action plan for ash utilization. Action plan/ Business plan/ Methodology and Implementation time line prepared separately for different group of stations will be preferred to be included in the proposal. Can I send my proposal through email/ courier/ speed post etc? No. Only proposal received through website will be accepted. No hard copy will be accepted. Can I modify the submitted proposal? Can I upload images or videos to support my contest? No, For the first level screening proposal should be only in PDF format which may include pictures, tables, charts etc. How many members may be in the team? In case of team, there must not be more than 5 members in the team. Are more than one teams allowed from same Organization/ Institutes/ Business School/ NGO? Yes, more than one teams are allowed from same Organization/ Institutes/ Business School/ NGO. However, no. of participants in one team must not be more than 5. I wanted to participate in this contest, can I participate now?